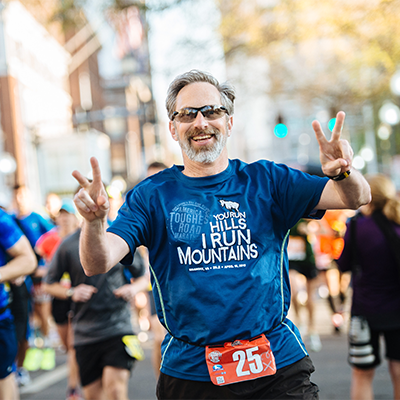 The countdown is on for the 10th running of the Foot Levelers Blue Ridge Marathon, Half Marathon, Double, Relay, Anthem Star 10K, and Carilion Children’s Family One-Miler. 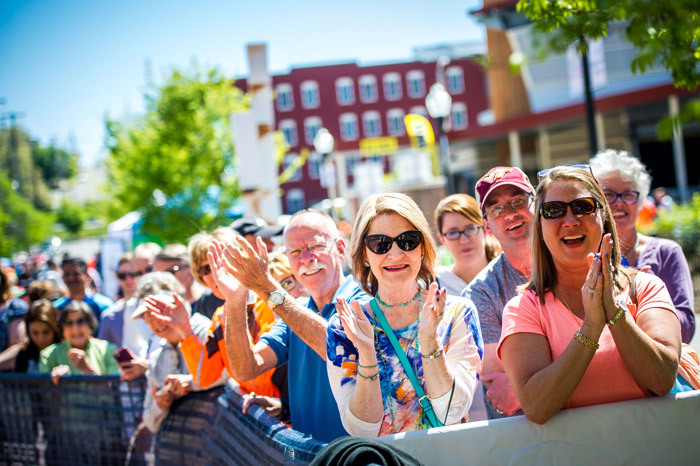 The races are Saturday, April 13, and we hope you’ll be part of all the excitement surrounding race weekend in the Roanoke Region. Cheer on runners from a spot along the course (bonus points for having a creative sign). Runners participating in the double marathon get started in the wee hours and love high-fives from night owls. 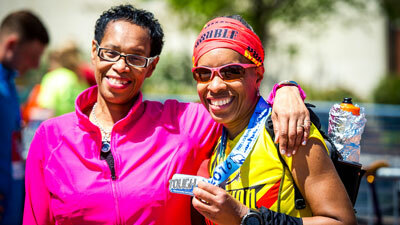 Volunteer on race day (it’s not too late) Did you know it takes more than 600 volunteers to put on the event? Come to the Finish Festival and congratulate a runner (track your pals along the way on the race app). Sign up for the Slow-K. We’re calling it America’s Slowest 5K, and you don’t have to run; the event is open to all and starts on Sunday, April 14 at 9 a.m. from River’s Edge. Get your groove on with live music at the Down by Downtown Music Festival presented by Wells Fargo. There are four days of live music at multiple venues, starting Thursday and going through Sunday evening. This year’s race marks the 10th running of America’s Toughest Road Marathon. More than 14,000 runners from 46 states and 23 countries have crossed the finish line since 2010. “The visibility has been huge with national media such as ESPN, the Weather Channel, and Runners World talking about our race,” said Pete Eshelman of the Roanoke Outside Foundation. 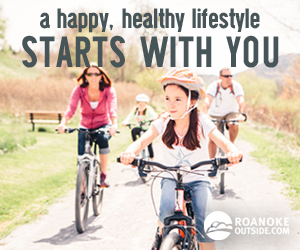 Total economic impact is more than $4.5 million, and the race has raised $185,000 for dozens of local nonprofits that help the Roanoke Regional Partnership’s Roanoke Outside Foundation put on the race. Race weekend kicks off Thursday, April 11 with Down by Downtown. It continues Friday, April 12, with the Race Expo at The Patrick Henry in Downtown Roanoke. 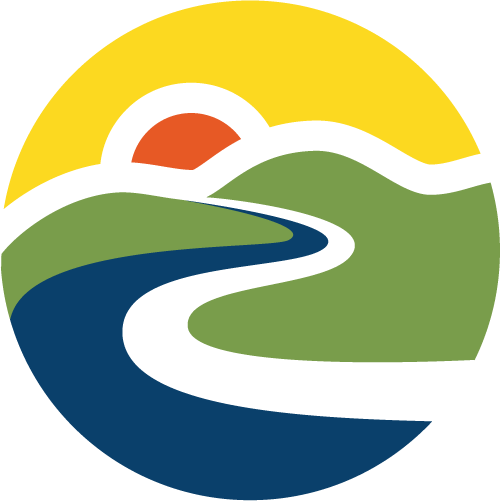 The Blue Ridge Marathon is Saturday, April 13. When: April 13, races start at 7:30 a.m. Finish Festival: Expect food trucks, craft beer, and plenty of live music starting at 9 a.m.